After I noticed some of the pieces were too tight I decided to remix the models. I made the sockets better to account for pla and abs expansion. 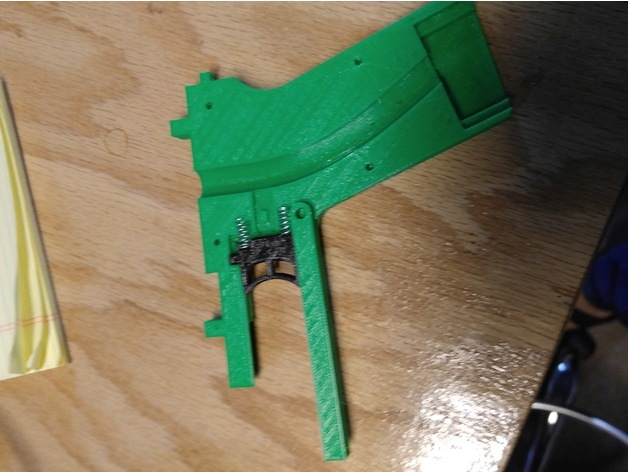 I also made the trigger spring loaded. shoot me a message for questions, feedback, and requests. Previous Get a layer fan for your 3d printer.